Nicaragua Real Estate. 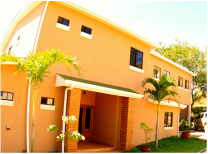 The Horizon Group has a qualified and experienced team that will diligently guide you through your real estate investment in Nicaragua. Our sales team is dedicated to searching for the best properties that fit your individual investment goals. 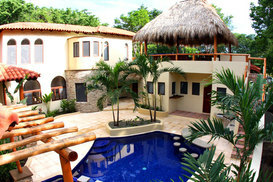 Come experience and enjoy everything Nicaragua has to offer! 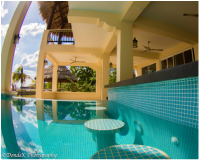 Whether you want to surf the world-class waves, search for the perfect real estate investment or simply relax, Horizon has a large inventory of vacation rentals along the entire coast of Nicaragua for you to choose from. At The Horizon Group, our team understands that building your dream home in paradise is a very exciting, challenging and sometimes intimidating experience. Our team will manage your construction project from the moment you purchase your property to until the key is placed in your hand. The Horizon Group understand that every client has their own personal concept of their dream home and our goal is to make that dream into a reality. Our team understands that not every person has the same budget and, for that reason, we work directly with you to design and build a home that you not only love, but that you can afford and enjoy. Keeping an eye on detail, they always focus on maintaining the highest standards while designing and building in both a cost-effective and environmentally friendly manner. Our team will handle all the logistics and will make sure that your dream home meets all of your demands, specifications, and expectations. 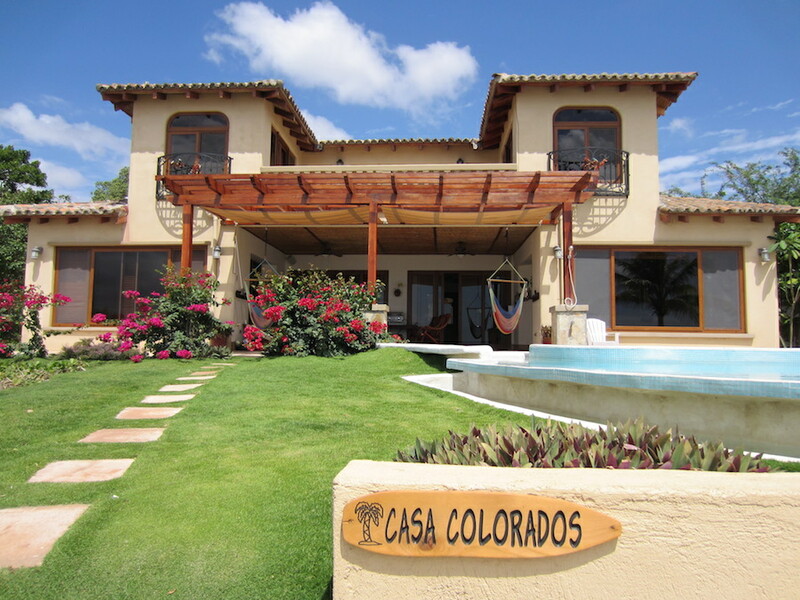 a group of young, bilingual professionals specializing in Real Estate, Home Construction, and Vacation Rentals in Nicaragua. Our experienced team is dedicated to serving our clients with the highest degree of honesty, integrity and professionalism. Our team always looks forward to forming on-going relationships with our clients that extend beyond the business side of life so that we can share together the enjoyment of both vacationing and living in beautiful Nicaragua. With over 25 years of combined experience of both living and working in Nicaragua, rest easy knowing that you are in the right hands.